The cellular-capable models weighed 0.75 lbs. 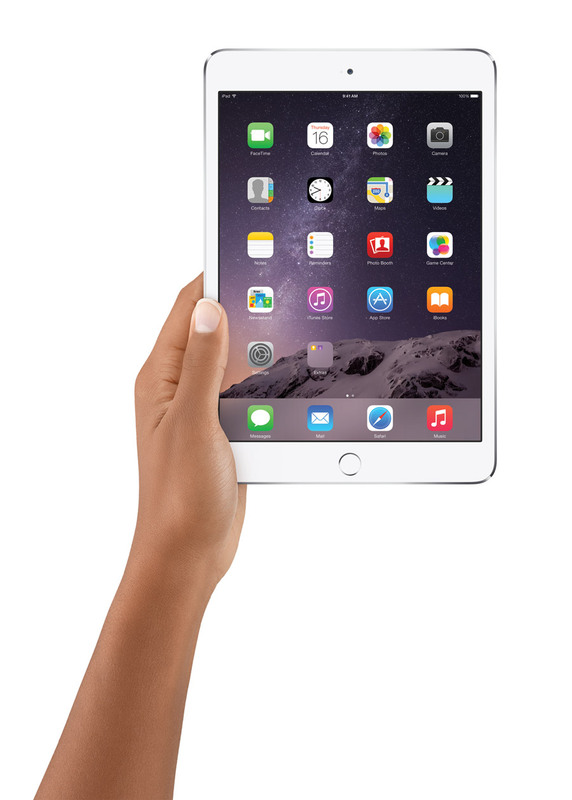 Introduced in October 2014, the iPad mini 3 was a modest upgrade to the iPad mini 2, adding Touch ID and an NFC chip for Apple Pay support. The modesty of the upgrade was particularly surprising given the significant upgrade the iPad mini 2 had compared to the original iPad mini.